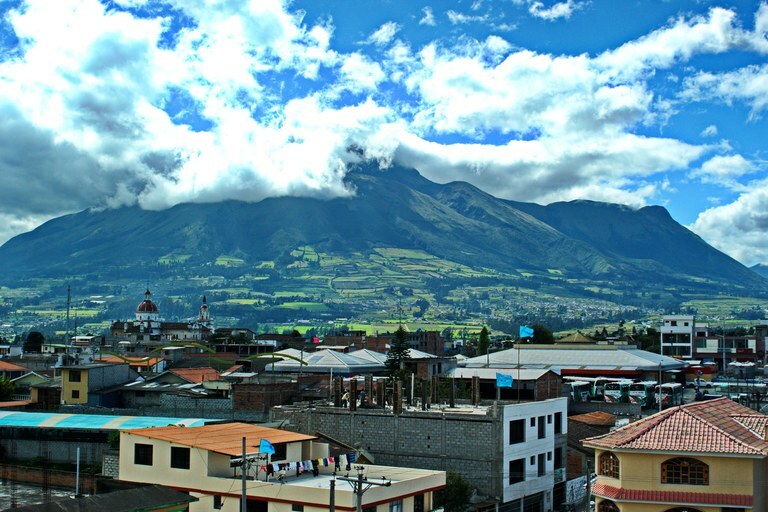 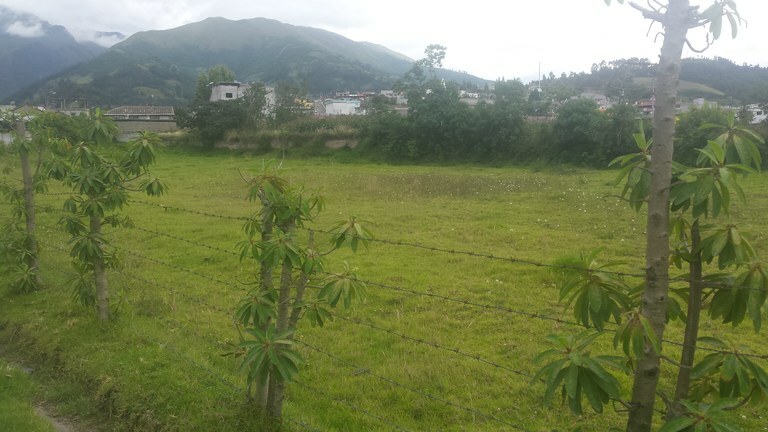 This home construction site is located in San Juan de Iluman, Imbabura, Ecuador, in Otavalo county. 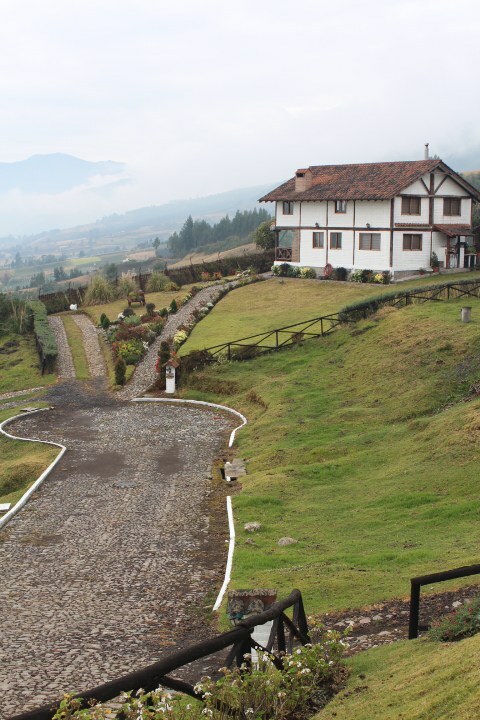 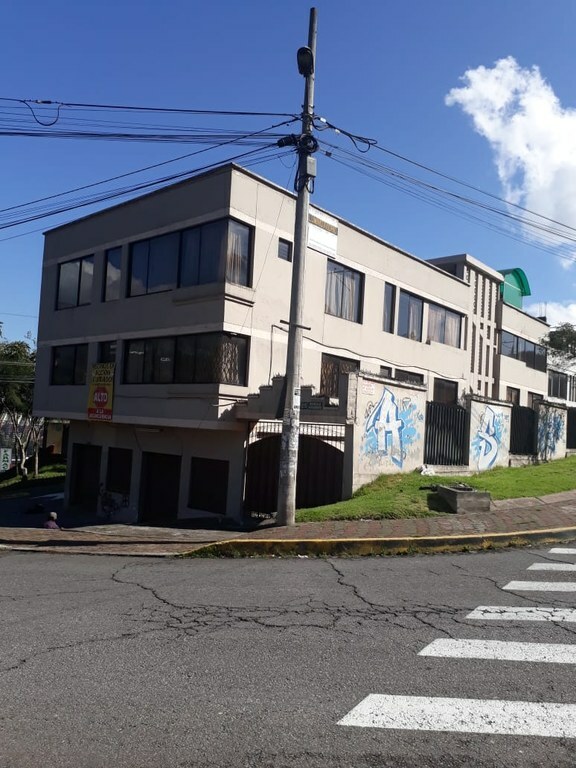 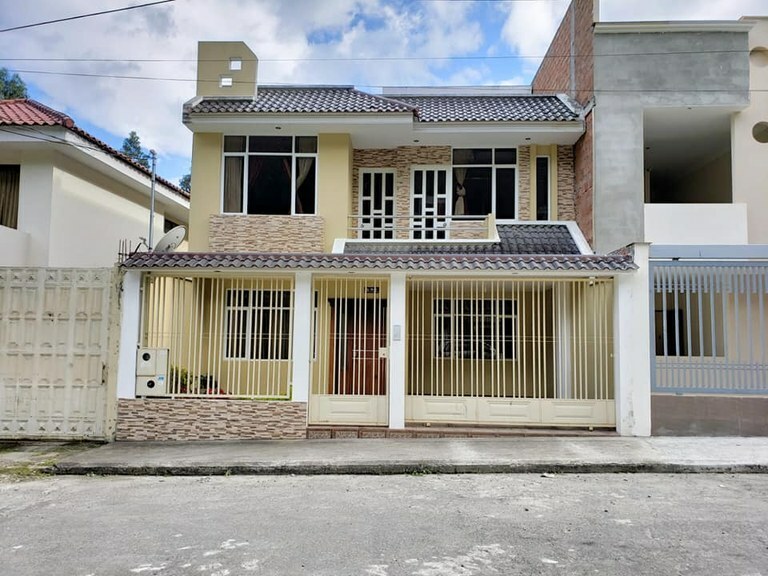 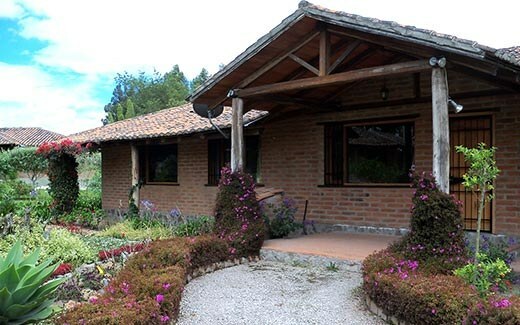 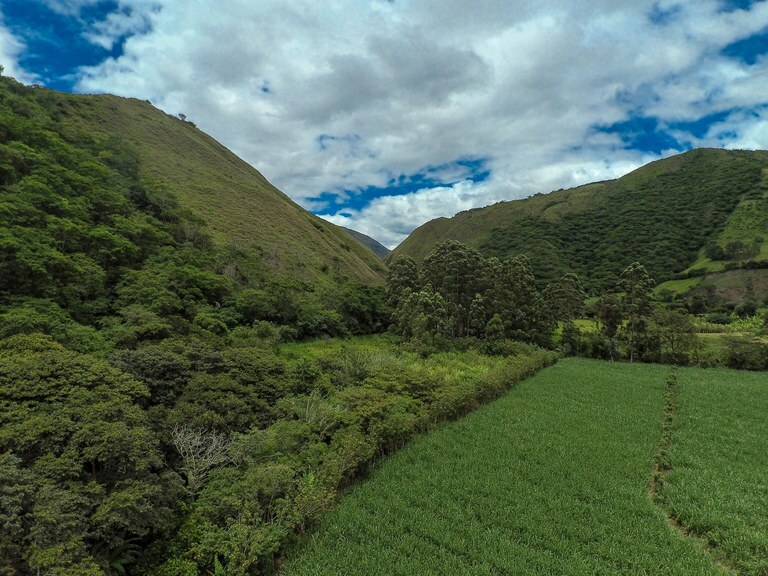 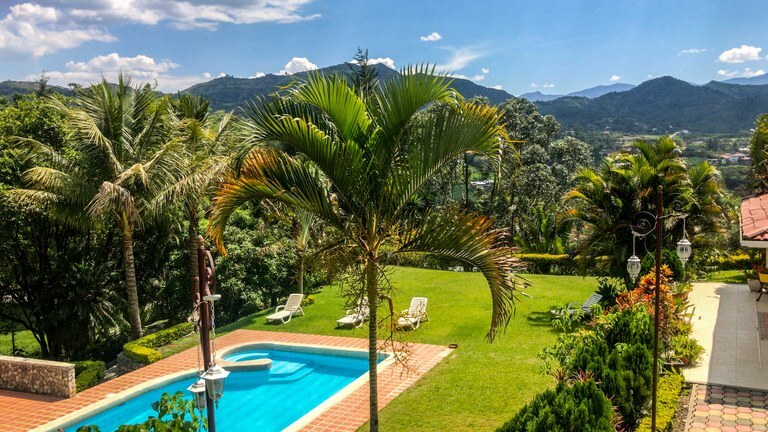 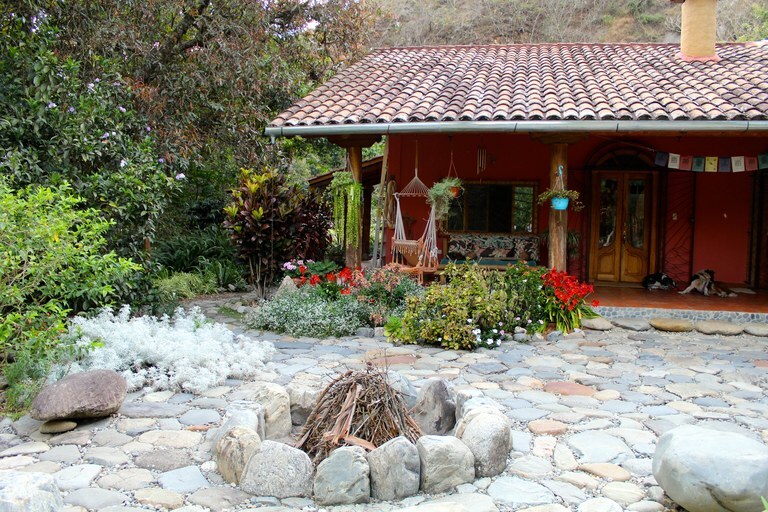 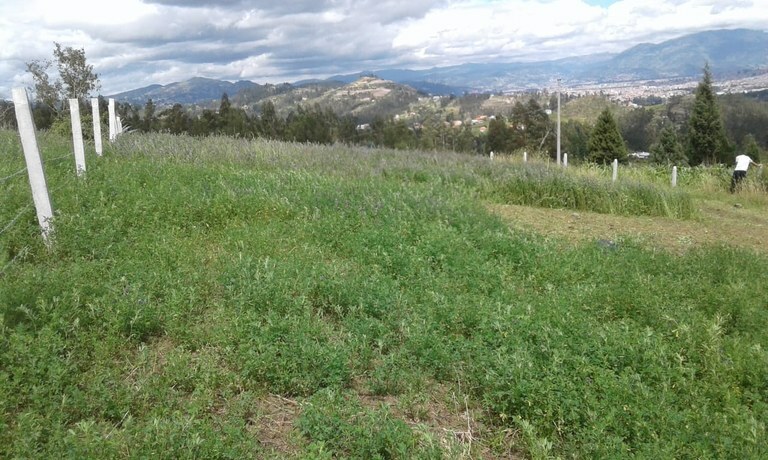 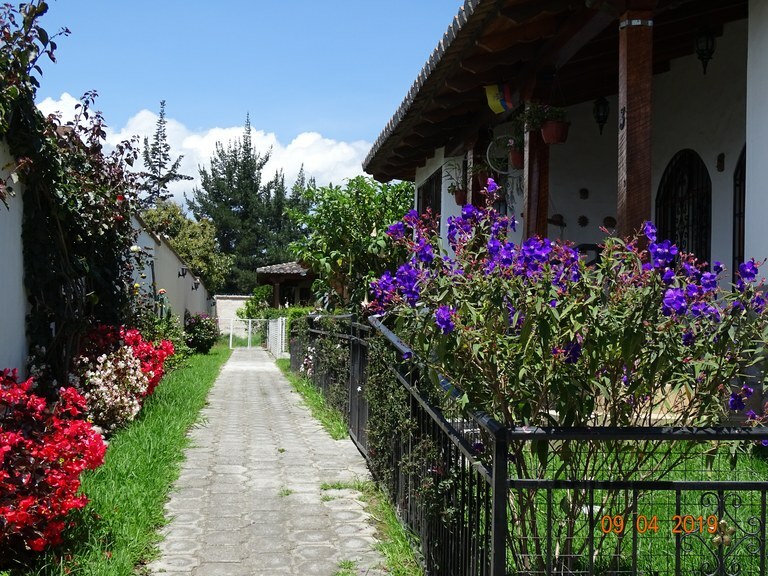 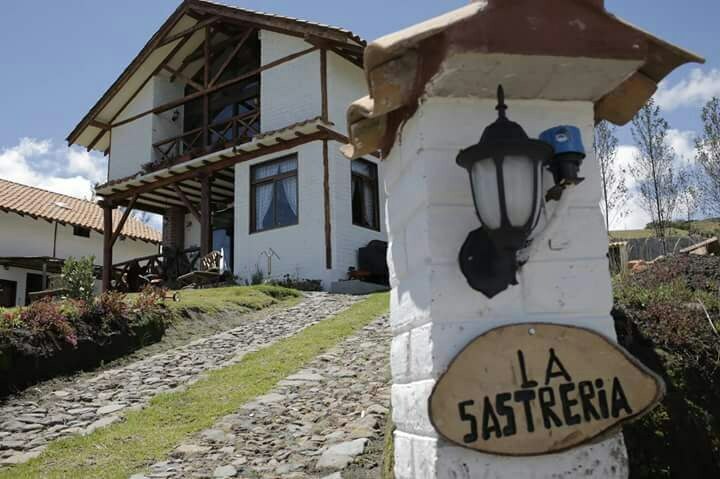 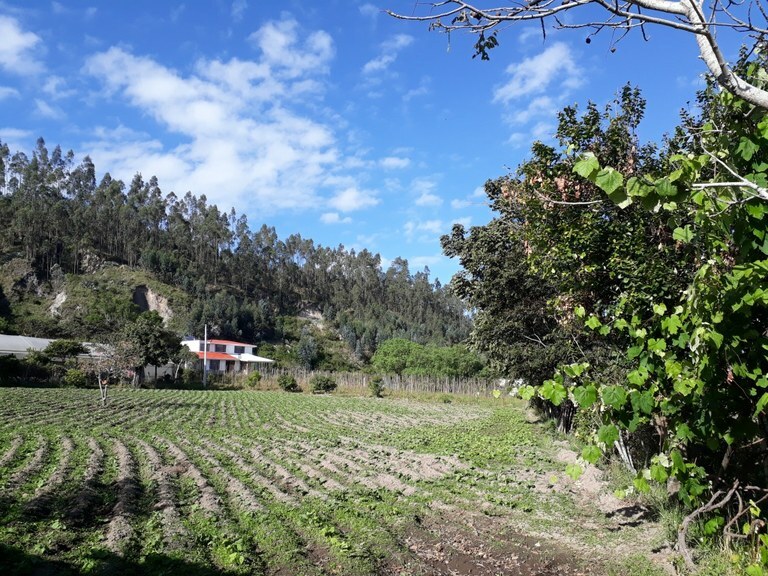 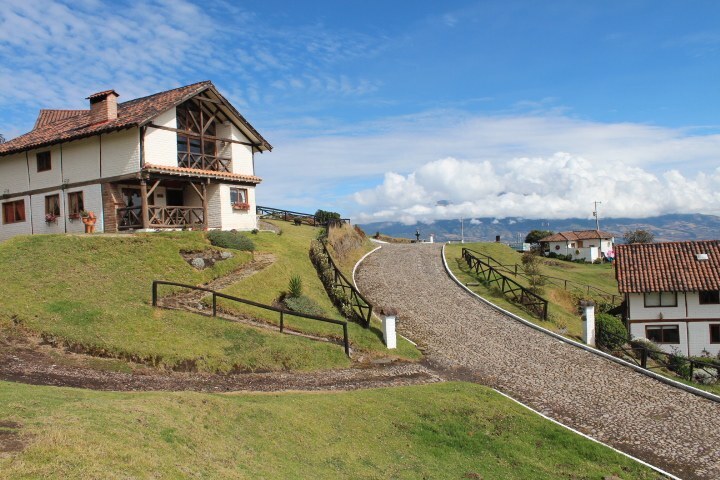 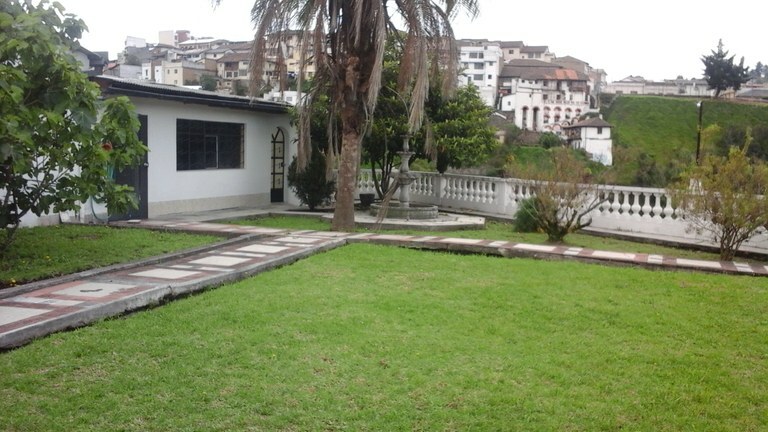 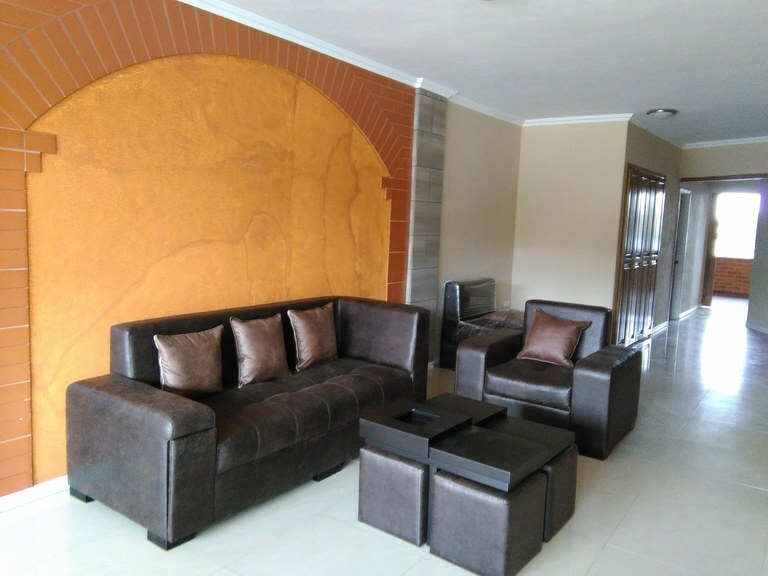 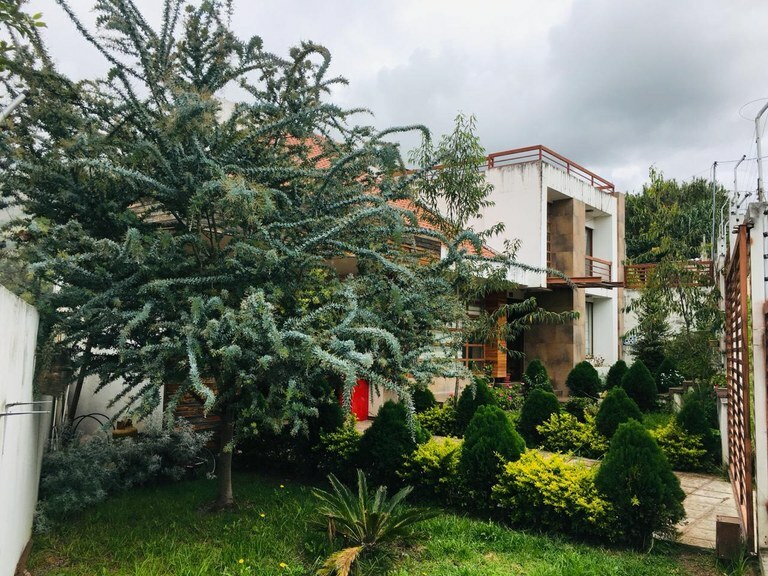 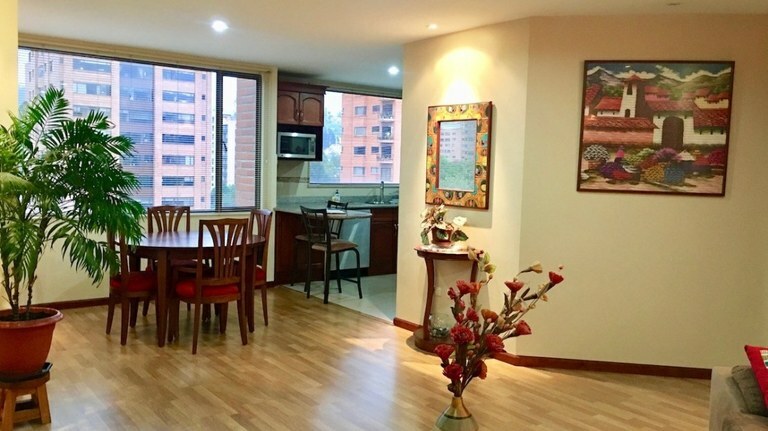 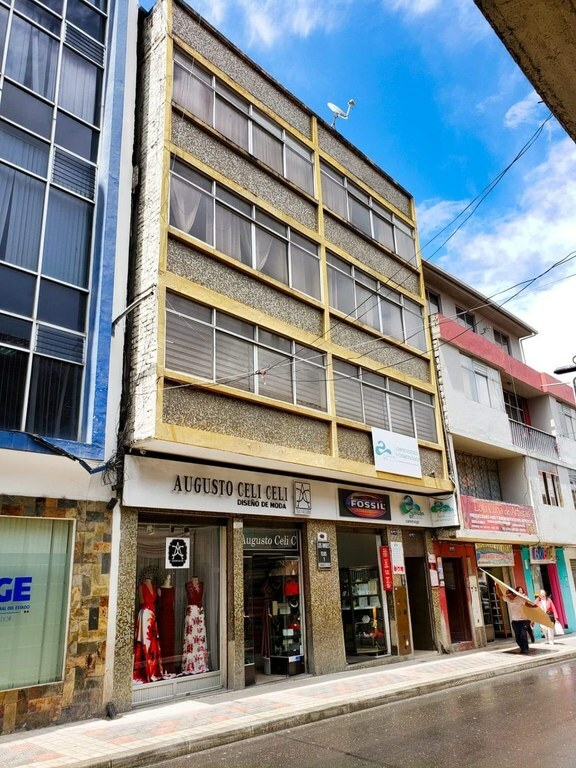 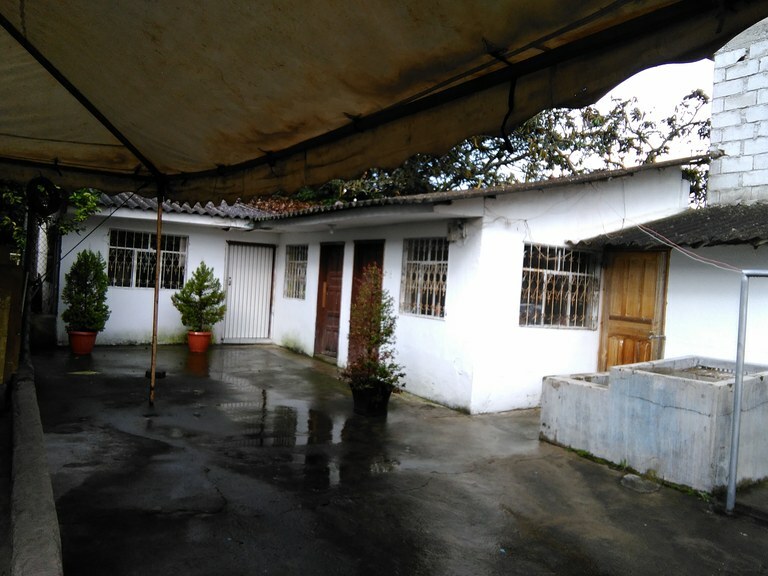 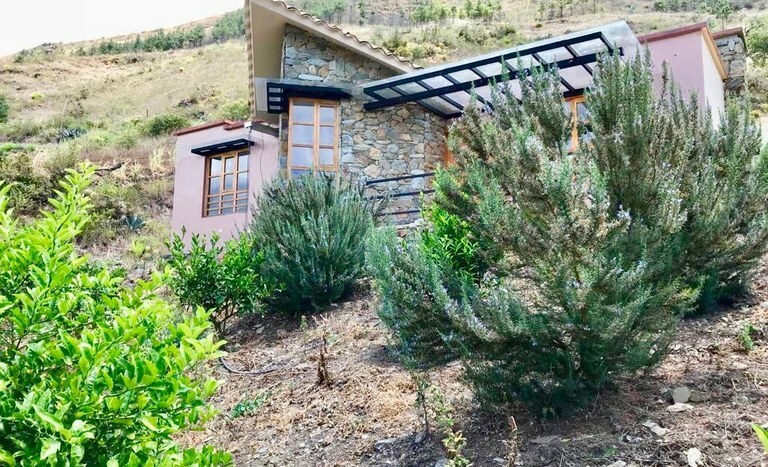 This mountain and countryside property with mountain and valley views is situated in the highlands of Ecuador. 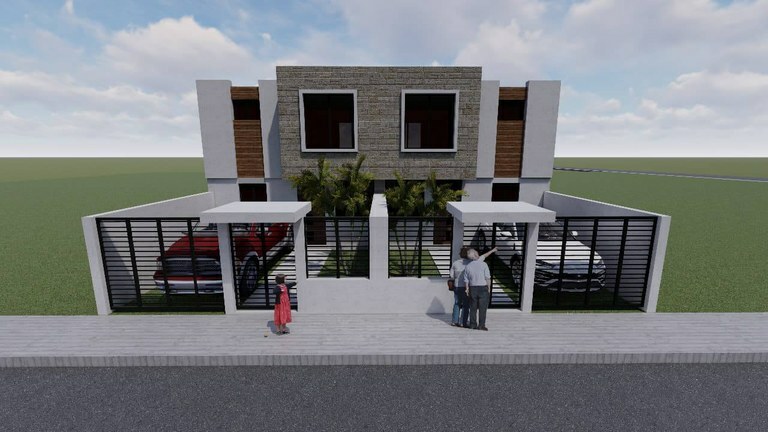 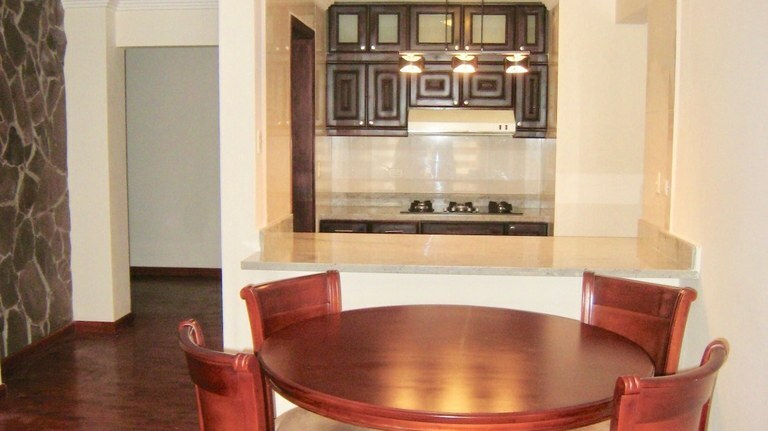 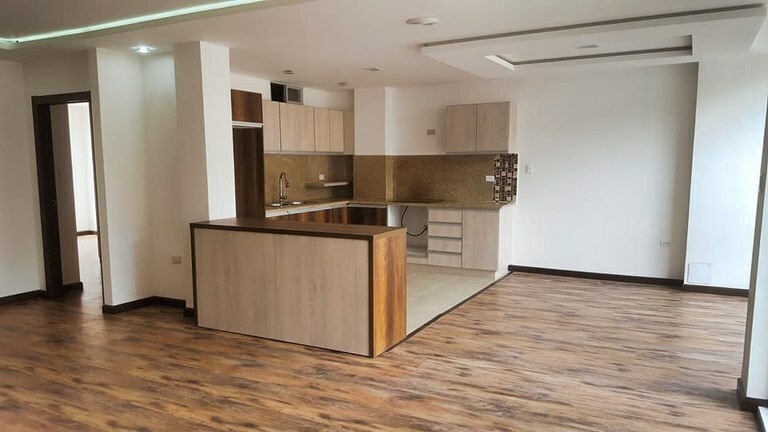 The land area of this home construction site is a total of 2.700,00 square meter (29.062,44 square feet).